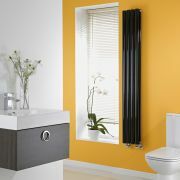 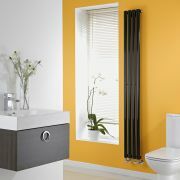 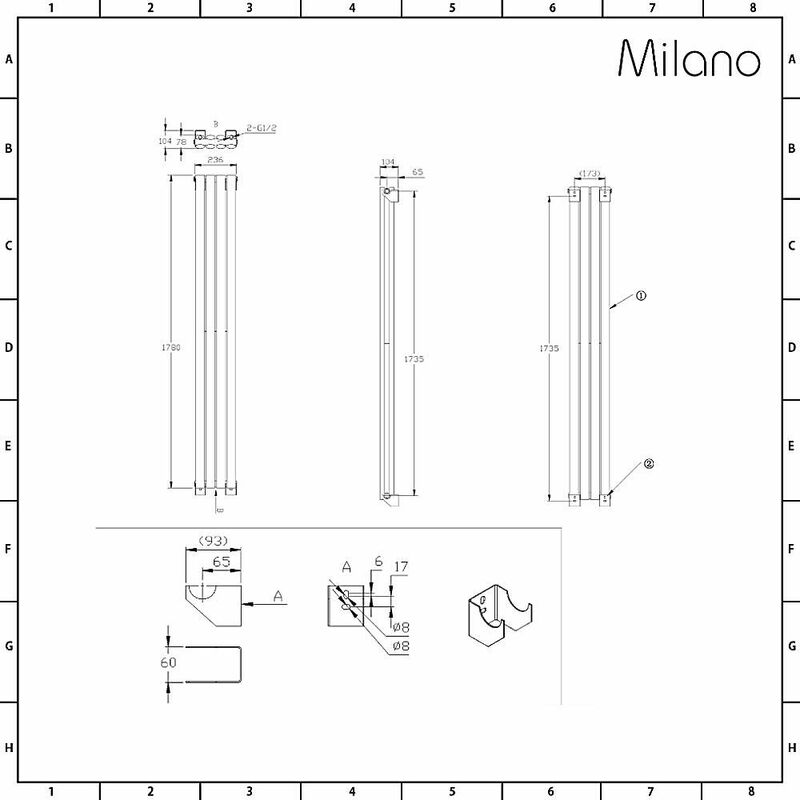 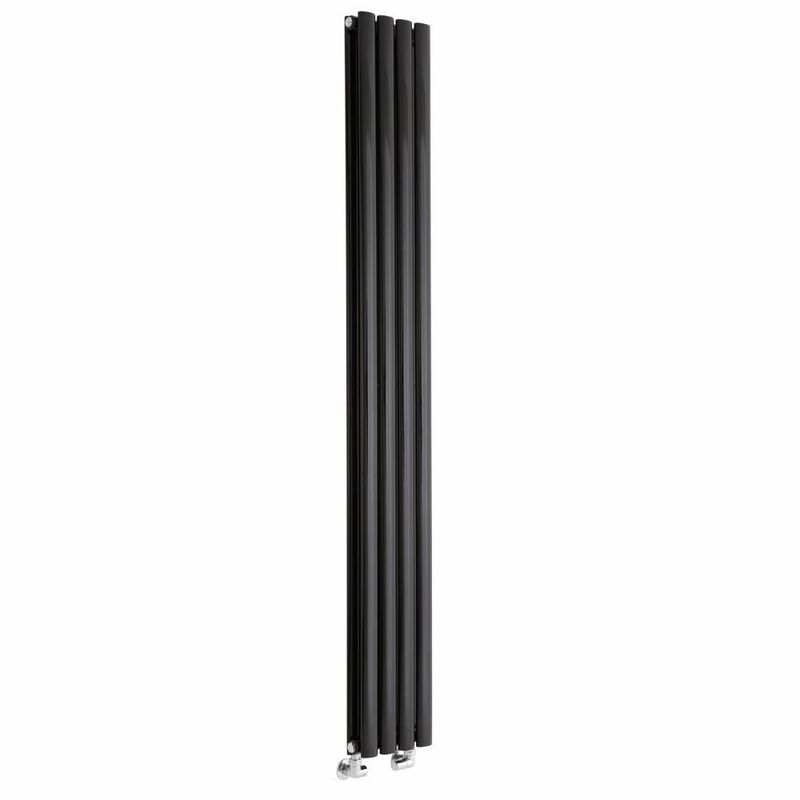 The slimline Milano Aruba 1780mm x 236mm black double panel vertical designer radiator is ideal for where there’s limited wall space. 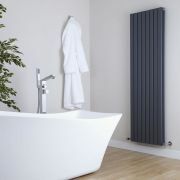 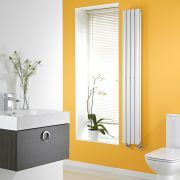 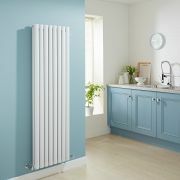 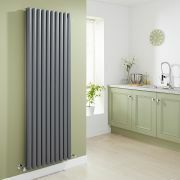 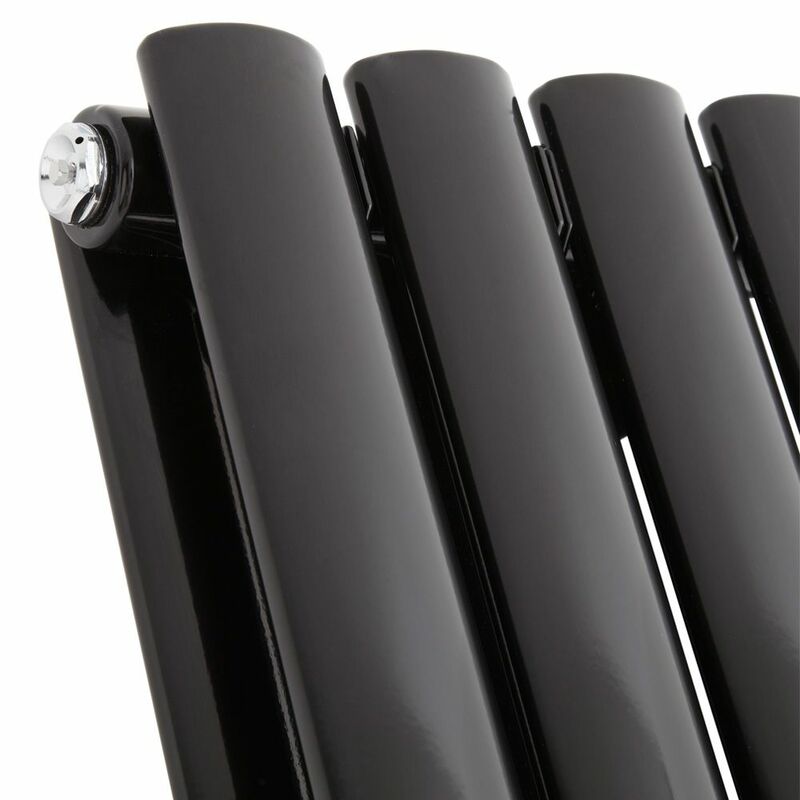 Crafted from premium quality steel for guaranteed durability, this attractive designer radiator features desirable oval-shaped columns for a smart, contemporary look and a tall, slim design to help maximise space. 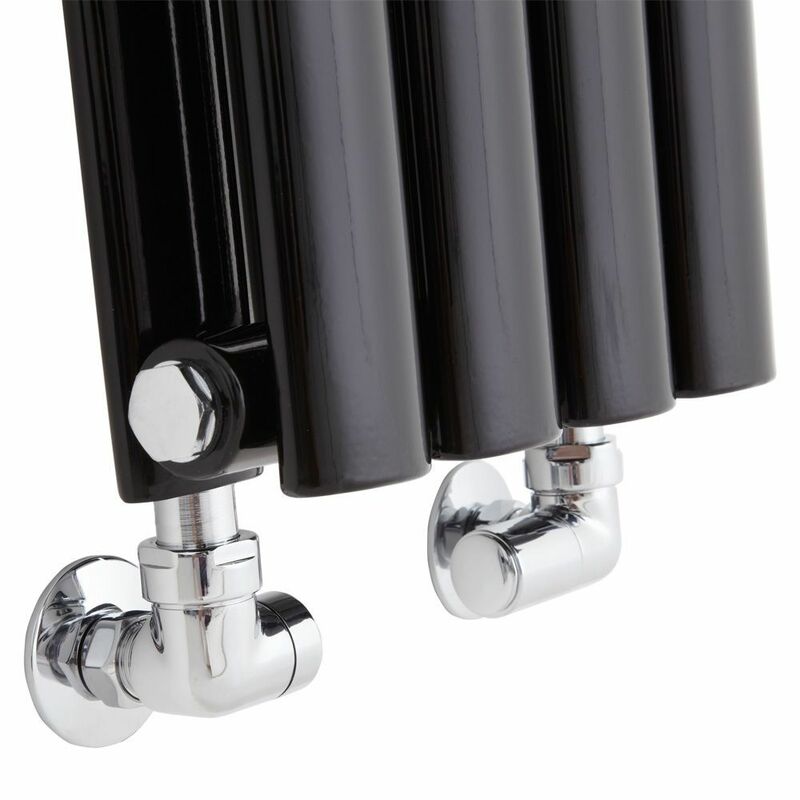 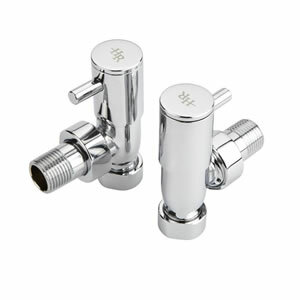 The black powder coated finish creates a bold look and is hard-wearing. 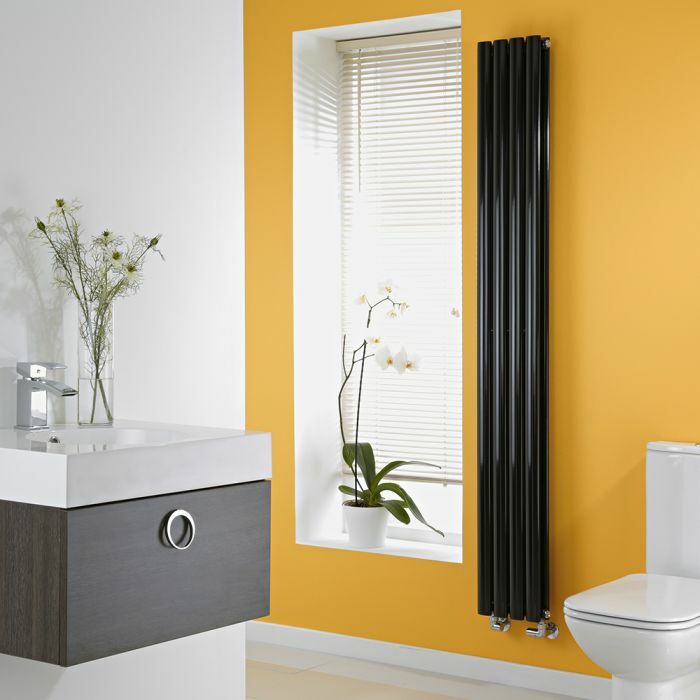 A great choice for modern homes, the Aruba Slim radiator produces an outstanding hourly heat output, so you can be assured your chosen room will be quickly and efficiently transformed into a space that feels superbly warm, cosy and inviting.